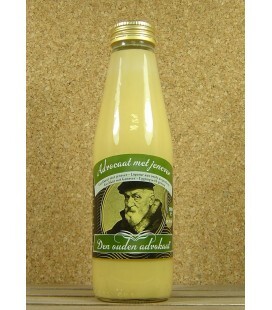 "Advocaat met Jenever" from Distillery Den Ouden Advocaat is Flemish Egg-nog made with Claeyssens Geneva-Gin. 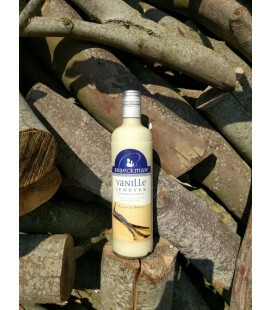 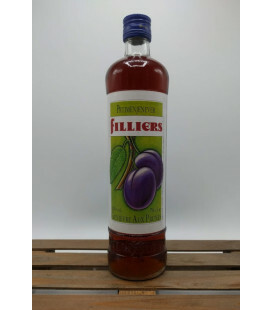 Distillery Filliers Cactus Jenever - Genièvre Are you in the mood to bring the sunshine and nature into your home? 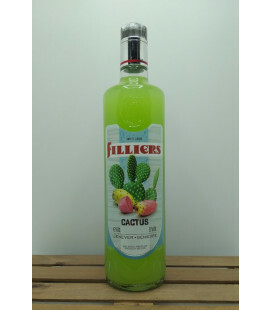 Then we have an original way for you to do this with Filliers Cactus Jenever. 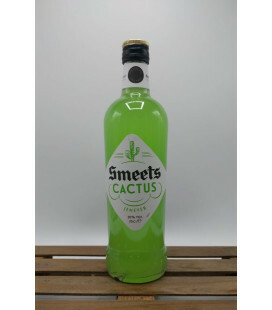 Tip : Serve your Cactus Jenever chilled or with lots of ice. 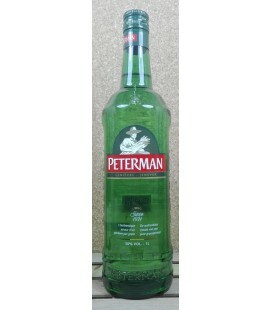 And take pure authentic pleasure from the experience. 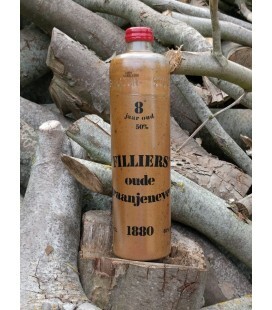 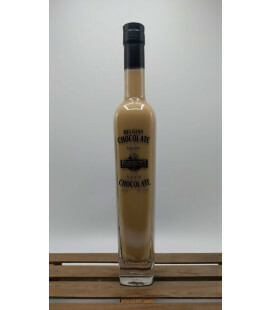 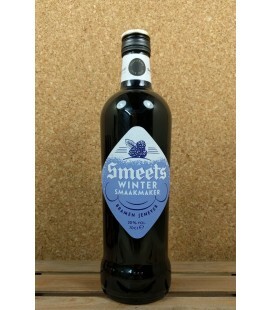 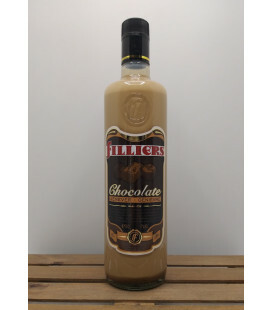 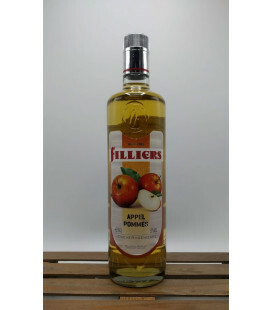 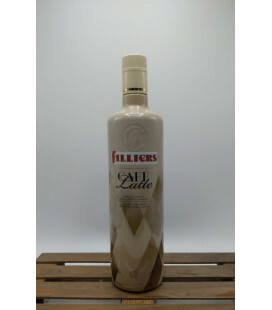 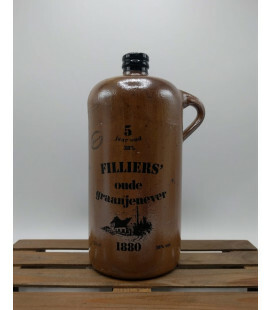 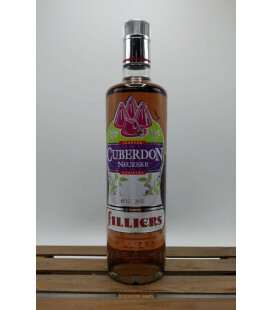 Distillery Filliers Chocolate Jenever - Genièvre If you combine thick cream with the velvety, mild caracteristics of Filliers Jenever with a hint of chocolate you end up with a Filliers Cream Jenever that slips over your tongue and chases away the chill of Autumn and Winter. 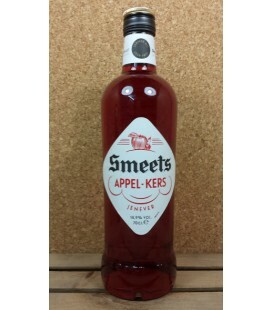 A sweet and rich explosion of flavor. 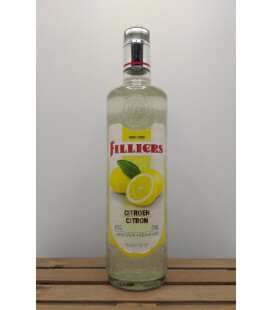 Distillery Filliers Citroen-Citron-Lemon Jenever - Genièvre Are you in the mood to bring the sunshine and nature into your home? 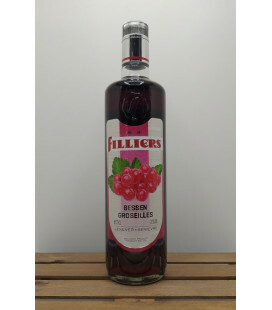 Then we have an original way for you to do this with Filliers Lemon Jenevers. 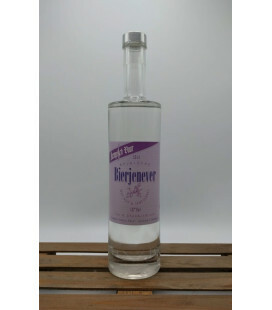 Tip : Serve your Lemon Jenever chilled or with lots of ice. 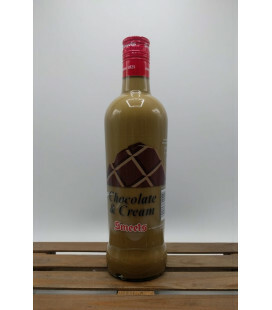 And take pure authentic pleasure from the experience. 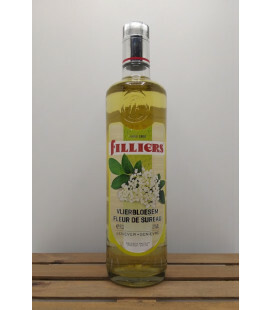 Distillery Filliers Vlierbloesem-Fleur de Sureau-Elderflower Jenever - Genièvre Serve Elderflower Jenever chilled or with lots of ice. 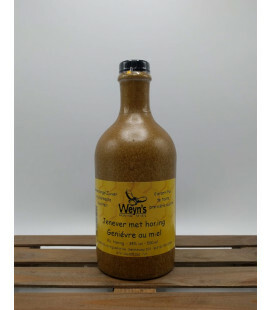 And take pure authentic pleasure from the experience. 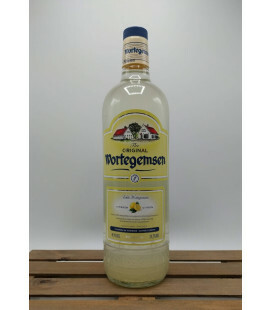 Grain Genever in all its purity. 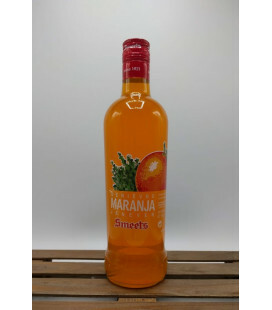 Enjoy in all its purity. 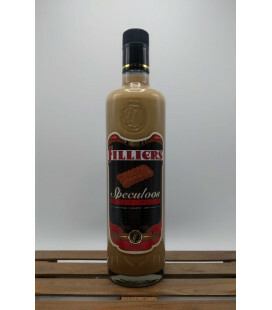 Enjoy it in its simplicity or embellished with several ingredients.